…if a clean, family-friendly recital is important to you. …if you desire your child to learn to be a “generous performer”. …if you’re concerned with the kind of music used during class. …if you want qualified, caring teachers for your child. …if you want your teens to have a healthy place to learn, make friends, and grow in character. …if you want to help make dance, art and music more accessible to Winnipeg kids.  …if you’re looking for options to make classes more affordable. …if you want to be part of a community of dancers that make a difference in Winnipeg and the world. …if you want a healthy outlet for creative expression. …if you want to develop dance, theatre, and music skills in a safe and accepting environment. …if you want to feel no pressure to conform to a certain body image. 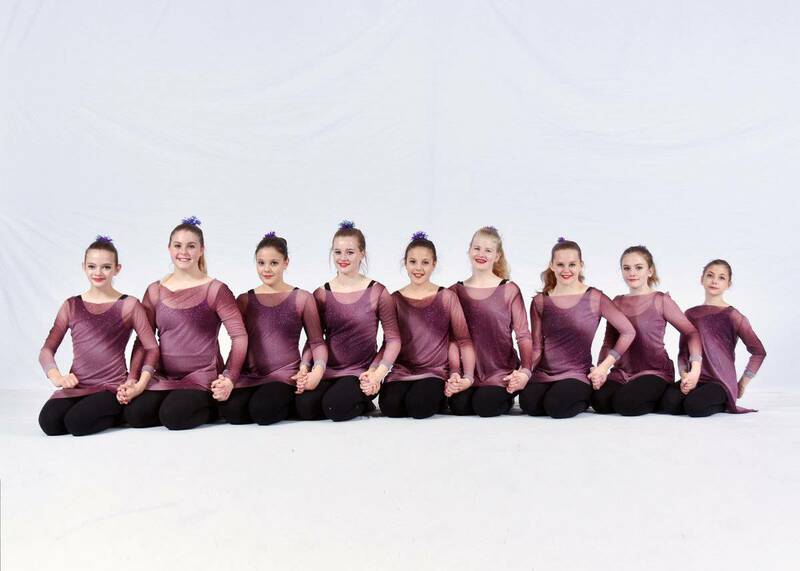 Masterworks Studio offers dance, musical theatre, and musical instruction downtown in the heart of Winnipeg’s dance community. Masterworks strives to create a positive, wholesome atmosphere where students, teachers, and parents form an inclusive community. Our spacious facilities, located in the Centre for Youth Excellence (YFC) on 333 King Street, feature three modern studios, a dedicated arts and crafts room, private change rooms, lounge, and kitchenette. Masterworks’ instructors are highly qualified. 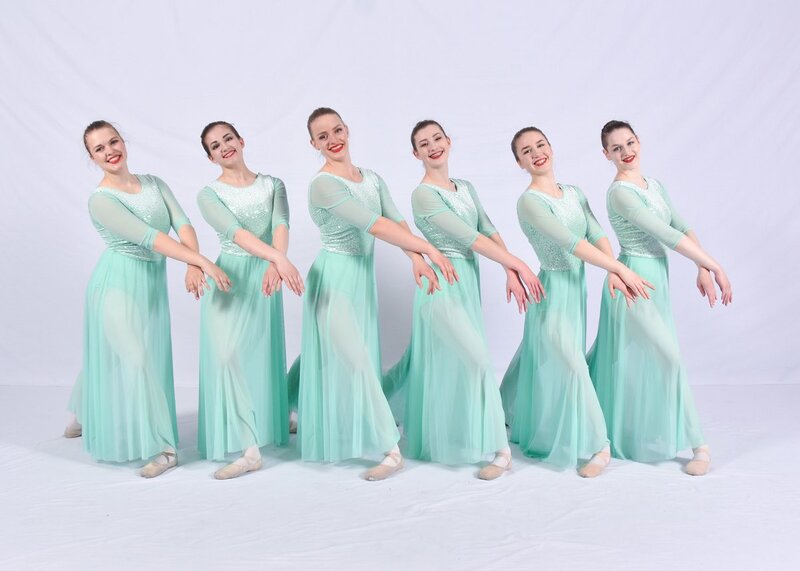 Our teachers have trained at a variety of places including, but not limited to, the Royal Winnipeg Ballet’s Teacher Training Program, School of Contemporary Dancers Senior Professional Program, the University of Winnipeg, and the Masterworks Assistant Teacher Training Program. Masterworks Studio uses Biblical values as the foundation for encouraging a life of purpose, generosity,gratitude, and service. Masterworks believes that every person is God’s masterpiece, and this belief informs the respect that teachers have for students, as well as the respect they encourage students to have for themselves and others. Our mission is to make dance, art, and faith accessible to everyone regardless of financial status or level of skill. 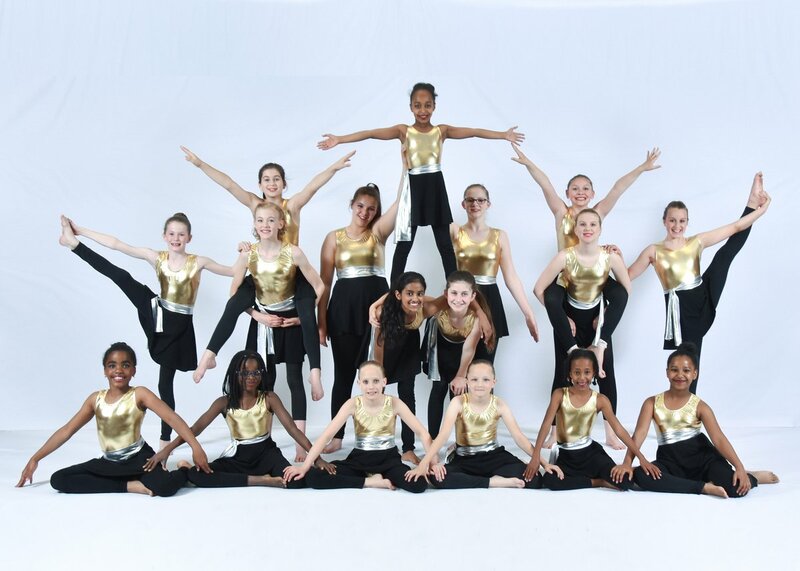 We offer Subsidy, Work For Trade, and Sponsorship programs to assist families in enrolling their children for dance at Masterworks. 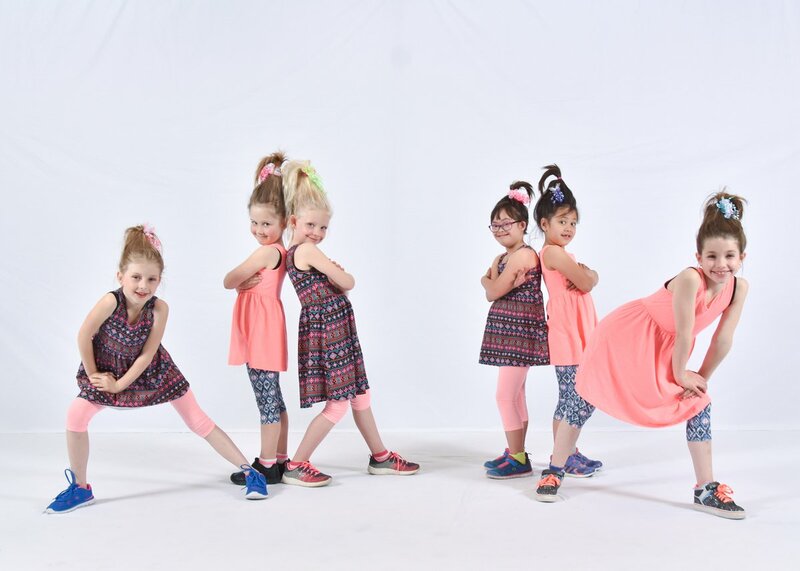 At Masterworks, we are pleased to offer many different styles of dance classes from September to May for all ages, and several week-long Dance Camps during the Summer for ages 5 - 18. 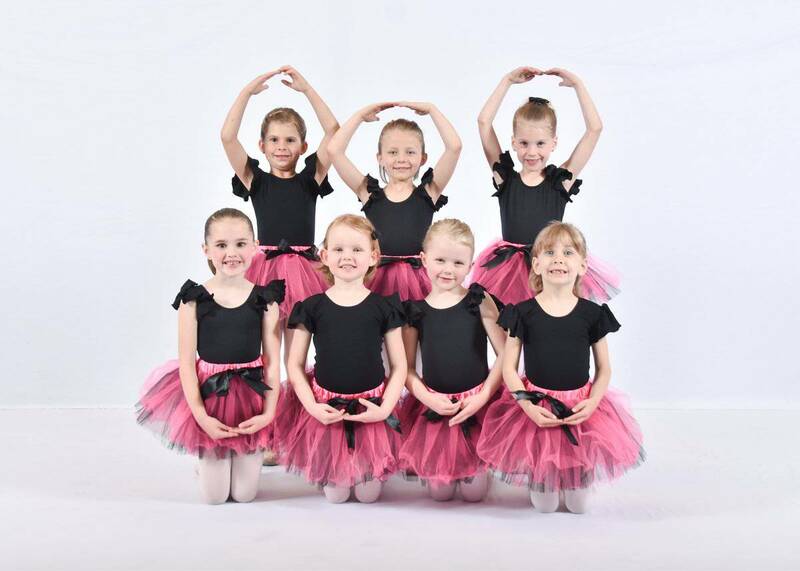 Our fall classes include Ballet, Jazz, Modern, Hip Hop, Tap, Acro, Rhythmic Gymnastics, and Pointe. We also offer Musical Theatre, Acting for Stage, Music Lessons (in partnership with Cafe Music School) and Music Therapy. 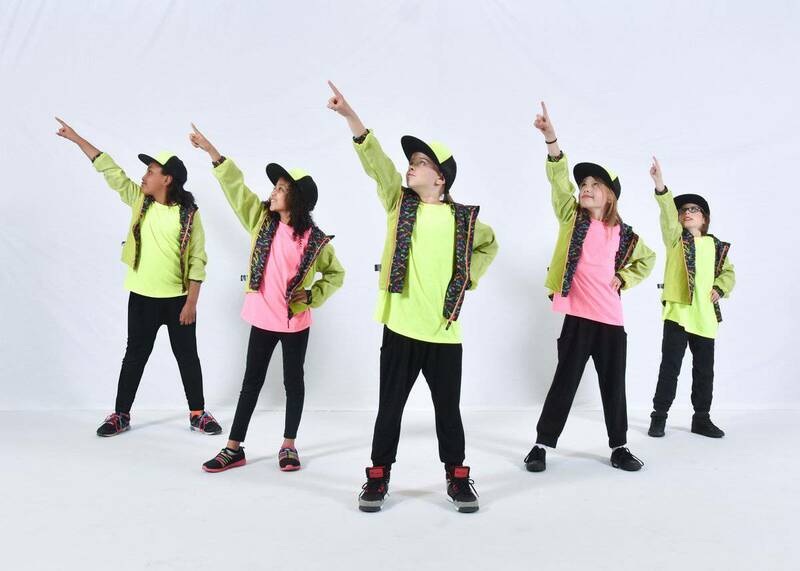 Specifically for our young dancers, we have Creative Movement, Mix 'n' Match, Musique Moves, and Funky Boys & Girls classes. 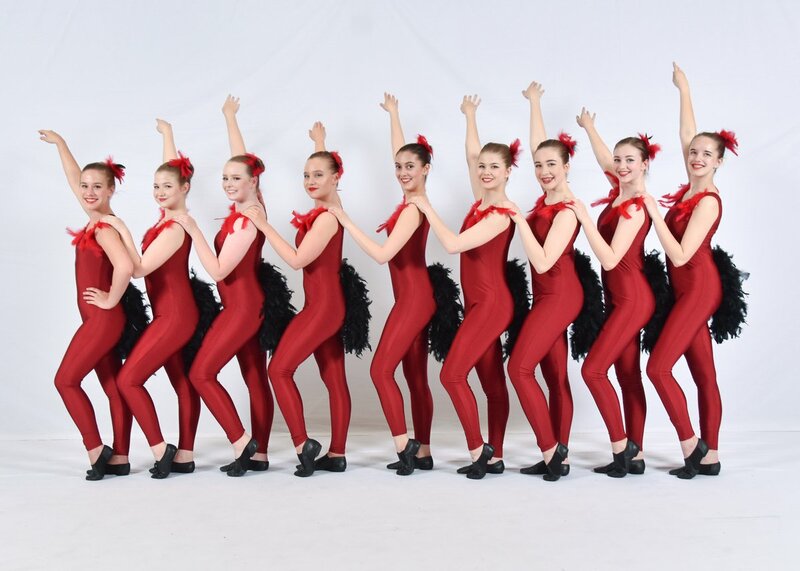 With recreational classes, adult dance classes, Performance Teams and a Musical Theatre Company, we are sure to have something for everyone! 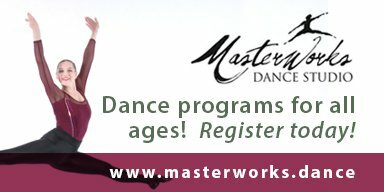 To see our full list of available classes, go to our Online Registrations page at www.masterworks.dance for more information.